IT is a gold rush as gold deposits have been discovered at Tuvatu in the Nausori highlands and overseas-based companies have been prospecting in the mineral rich hills for some time. The Canadian mining company which has shares in the Vatukoula Gold Mines, Canadian Zinc Corporation announced on its website that Tuvatu was a high-grade gold deposit located on the island of Viti Levu, Fiji. The Mineral Resources Department and the Fiji Islands Trade and Investment Bureau have confirmed that licences have been issued to many companies including top miners who not only want to prospect for gold but other minerals as well. The licenses are for inland as well as for seabed exploration which includes oil. Local company Lion One has been heading exploration since 1995. Senior geologist and head of operations Avil Nand said drilling has continued with assurances that gold deposits are in abundant supply. The Tuvatu gold project is about 15 kilometres by road from Nadi International Airport. 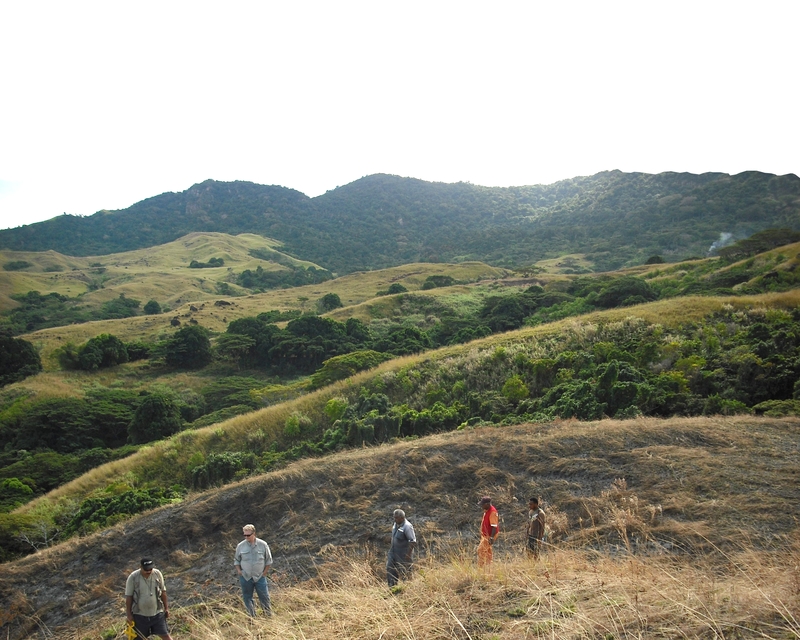 The Tuvatu project is owned by American Eagle Resources, Inc. through its 100 per cent-owned Fijian subsidiary, Lion One Limited, holder of the special prospecting licences.